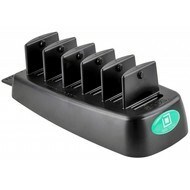 Zware kwaliteit desktop docking station voor elk apparaat uitgerust met Intelliskin case. 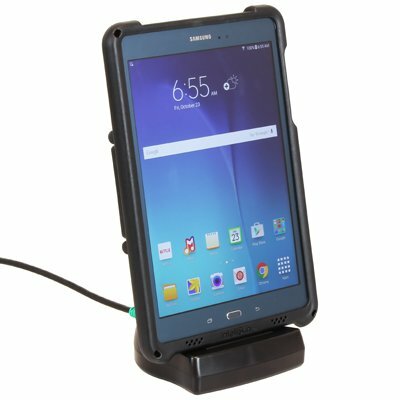 De Pro series hebben een HD data verbinding en een extra stabiliteit voor grotere tablets (iPad 9.7 etc) en frequent in/uit nemen. 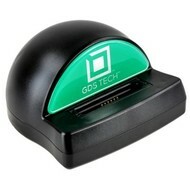 GDS ™ technologie staat voor Global Docking System Technology. RAM®heeft een nieuwe standaard ontwikkeld door het creëren van een uniform platform voor het maken van verbinding tussen elk elektronisch apparaat en een dock voor stroom en data communicatie. 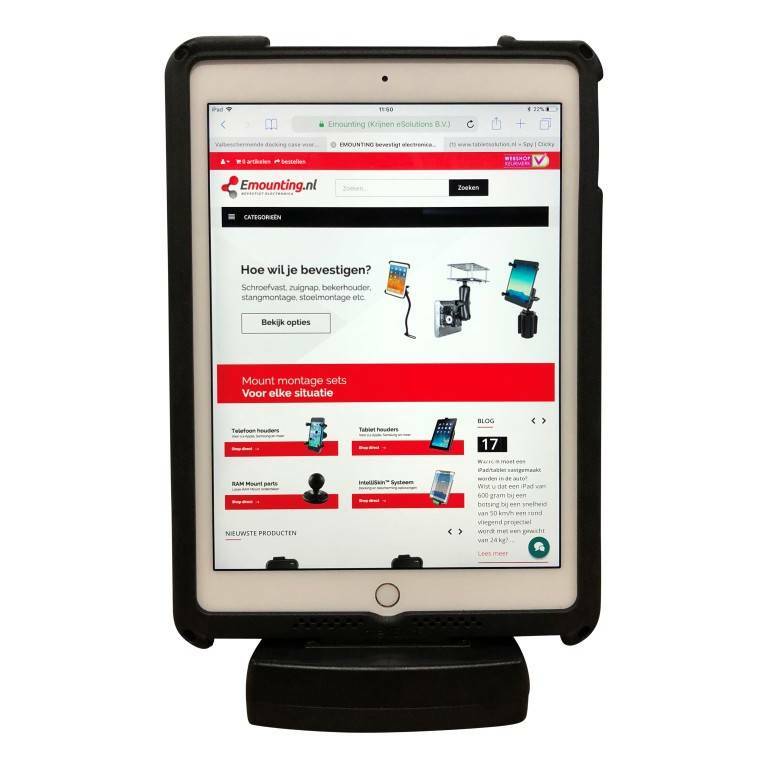 RAM® heeft een platform gecreëerd voor compatibiliteit tussen meerdere apparaten en docking stations, waardoor voeding en data communicatie eenvoudig en kosteneffectief gerealiseerd kunnen worden. 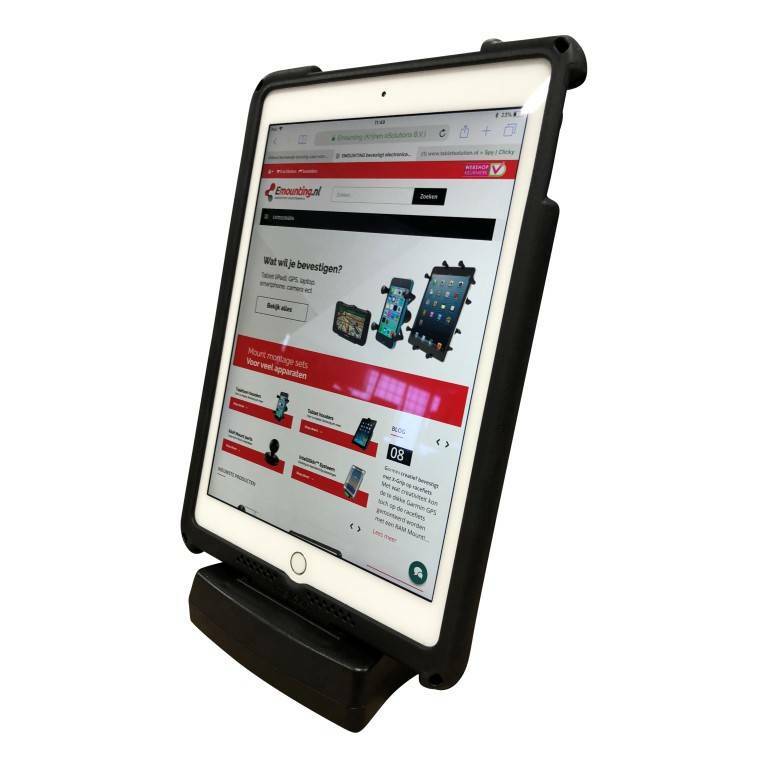 This single dock can support any device (Tablets, Smartphones, and Phablets) equipped with an IntelliSkin™ Sleeve, and provides an extra portal to connectivity and efficiency. 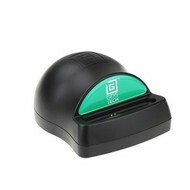 Connect your IntelliSkin™ to a docking station with GDS™ Technology anywhere in your work space or home. 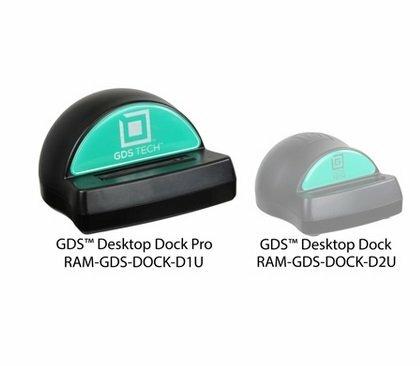 GDS™ stands for Global Docking System, a new Technology by RAM®. 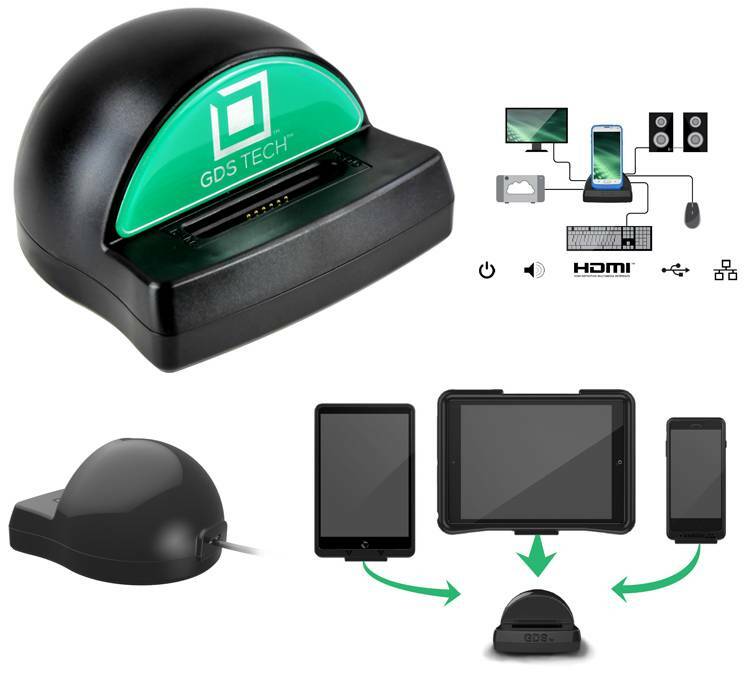 RAM® is setting a new standard by creating a uniform platform for making connection between any electronic device and a dock for power and data communication. This provides compatibility across multiple devices, making power and data communication simple and cost effective. 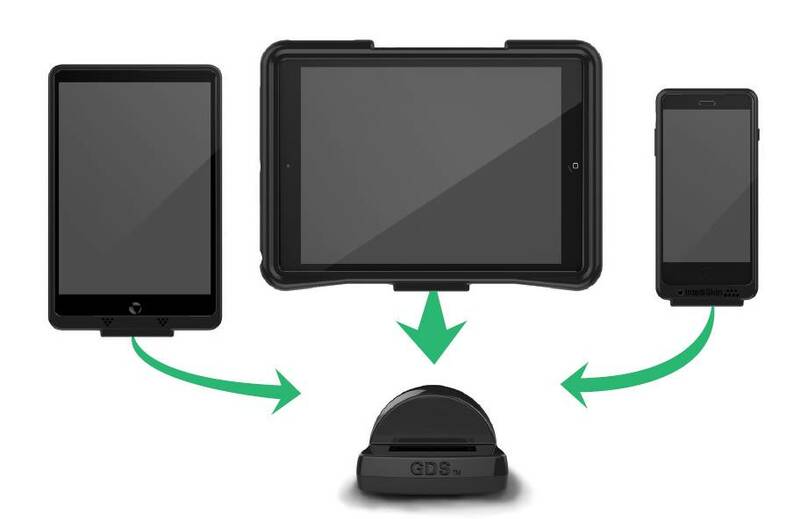 Your GDS™ dock acts as a gateway from your device to any peripheral. 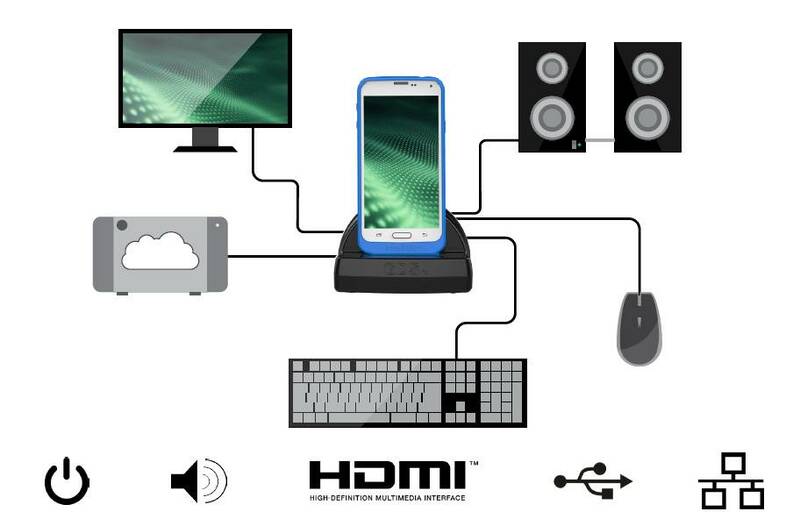 Connect to High Definition Video through a Slimport, MHL, or device specific HD video adapter. Enhance your device by connection to Ethernet via USB. Project your device’s audio to an external speaker system or recording device seamlessly, and without directly plugging any cables into your device.